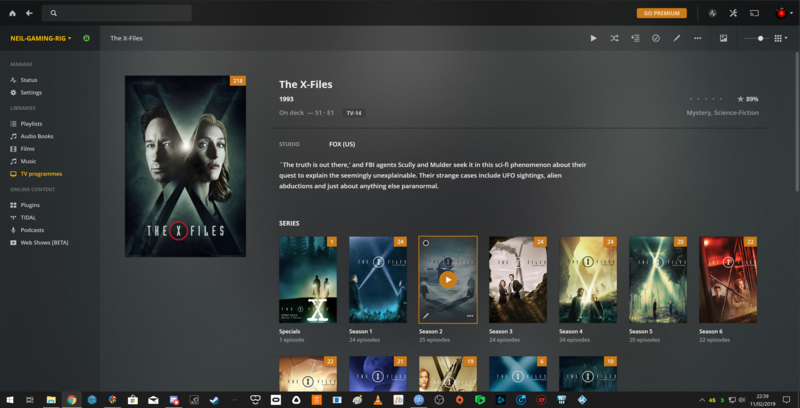 You are using the PLEX theme, that doesnt support background images, just the grey/blueish one you see. Launchbox themes are completely customizable by the developers of said themes, so it's entirely up to them how they do or do not include things. This theme in particular is modelled after the PLEX web UI, which uses the same/similar background as this theme, its just a aesthetic choice made by the theme creator.